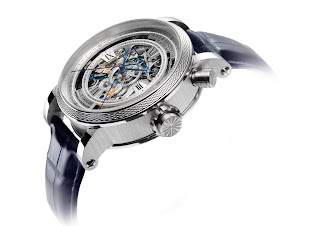 I have to say a big thank you to the guys at Grieb and Benzinger for sharing this video. I have to say that what they they do is just awesome. 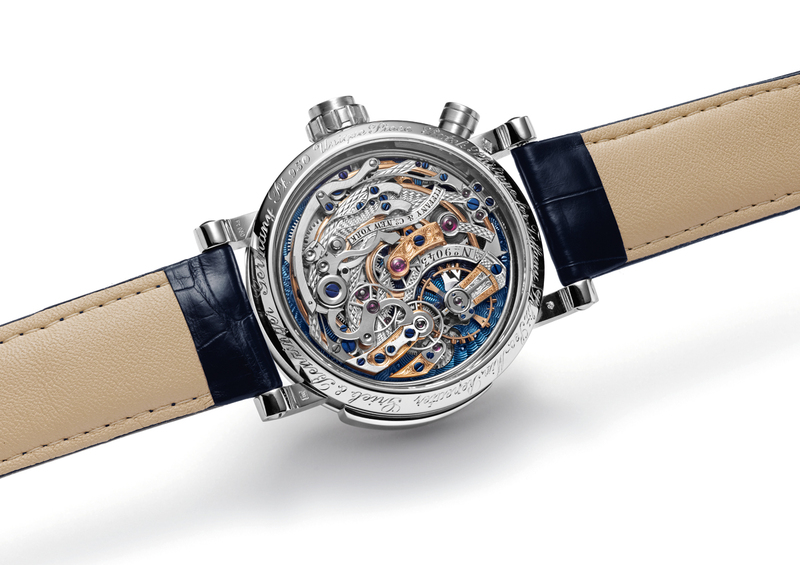 Bringing back to life a 120 year movement, made by Patek for Tiffany in a new watch is just wonderful. The watch, The Blue Danube is a once off (as are other Grieb and Benzinger timepieces) and feats an old vintage movement that has been rested and restored, replaced (if necessary) and finally modified with hand-skeletonized and finished in rose gold or rhodium. 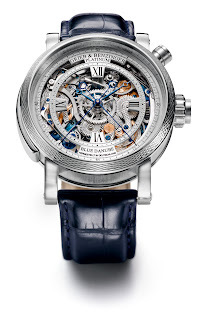 The end product, The Blue Danube, a Skeleton Minute Repeater Split-Seconds Chronograph watch. The watch in all its glory. The beautiful movement, through the display back. The dial. Hand skeletonized and features the Breguet frosted finish.